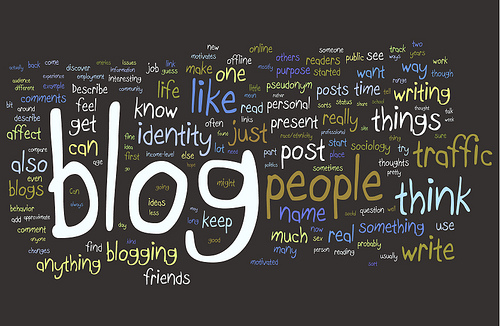 The term Blog was first coined by Jorn Barger in December 1997. Blog is contradiction of the words Web and Log. Now several people are making blogging as their profession and also the people lost their jobs are starts blogging to earn money. 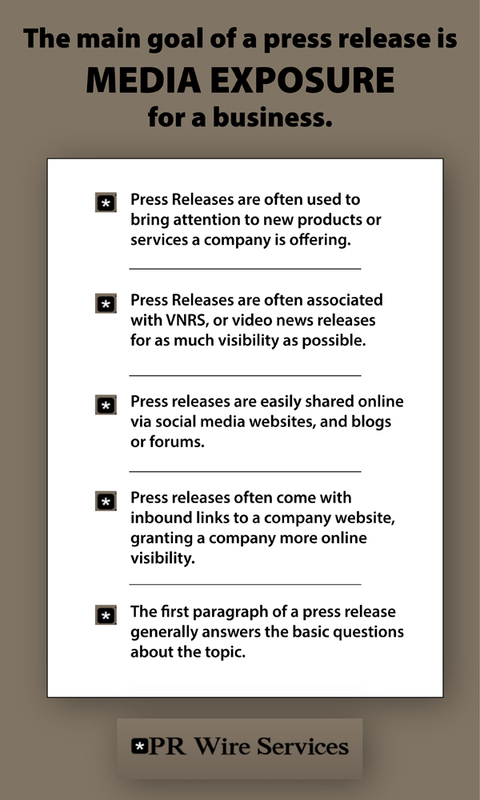 According to the Nielson Company, there were 181 million blogs at the end of 2011. Blogs mainly contains text, images, and links to other blogs, web pages, and other digital content. People are buying domain names and launching their own sites by purchasing hosting. Blog hosting sites like Blogger, WordPress, Typepad, livejournal and etc are offering free blog services to create and run their own blogs. Now companies and people are using WordPress CMS for their sites as it very easy to publish content. There are several free and premium templates to use for sites based on the site category. There are several ways of earning money from effective blogging. One can earn money from blogging thorough Google Adsense, Affiliate Programs, Private Sponsorships, offering E-Books, link building and etc. Blogs have to be maintained with unique content to attract people and to get page rank for the websites. Blogging makes us better at communicating and researching topics.